The Cleveland Browns have signed wide receiver Jarvis Landry to a five-year contract extension worth over $75 million, according to NFL Network's Ian Rapoport. Cleveland acquired Landry in a trade with the Miami Dolphins earlier this offseason after Miami placed the franchise tag on him. Subscribe to the Chat Sports YouTube Channel for all the latest NFL news and rumors! This deal makes Landry the fifth highest-paid wide receiver in the league on a per-year basis, but his contract has the third-most total value among wideouts. His contract also contains the most guaranteed money. 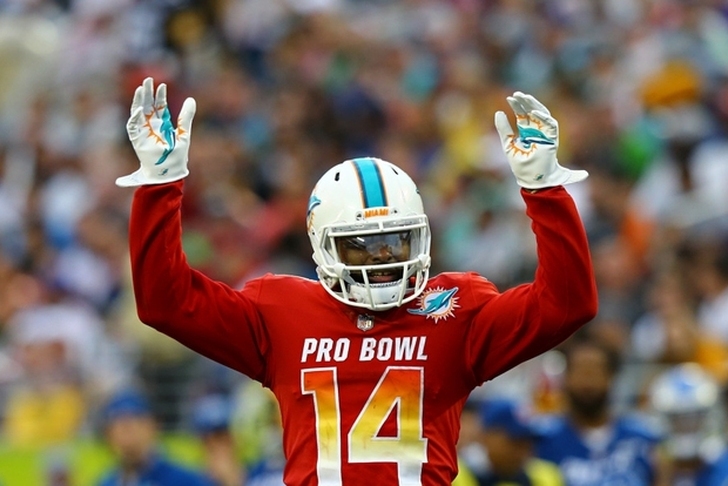 Landry led the NFL with 112 catches for 987 yards and nine touchdowns last season. It is the second time in three years he caught over 110 passes in a season.